complex divorce: listening to parents, children and professionals, a challenge for differentation and de-escalation: International partners wanted as explained at the Eurocrim Conference in September 2014.
the complex links between domestic violence, partner abuse, child abuse, parents abuse and addication, especially by alcohol. The implications of the connection for relationships, awareness of professionals and consumption of repeated (emergency) care. The beauty of art, sensory perception and inspiration, and the encouragement to personally investigate it are of vital importance to me and my work. In walking and being outside and enjoying arts I take a deep breath, and find new horizons. In my work I use metaphors, images, film fragments, paintings, mind-maps, objects, meditations and exercises of movement. 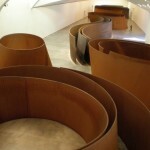 The spirals of the artist Richard Serra in the Guggenheimmuseum in Bilbao in 2010 impressed me greatly. His project Matter of Time inspired me to reflect upon the Intervention Guide Return, in which the violence needs to stop but the partners want to continue the relationship. 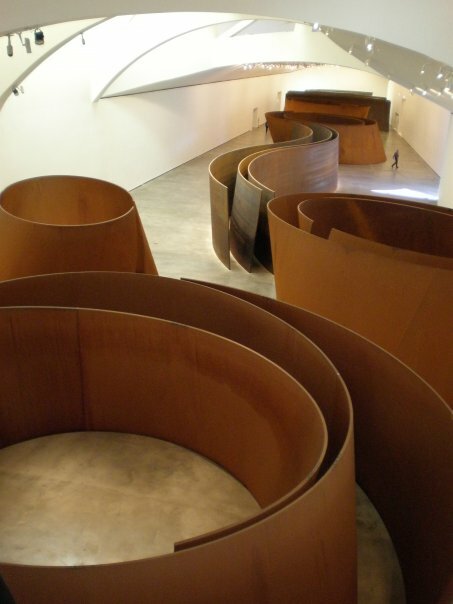 In my article Guided return and the meaning of time (Systemic Bulletin, 2011) I included the spirals and my experience of walking them while identifying with the different perspectives of the partners and professionals involved. On different levels time plays a significant rol in the preparation, timing, intensity, and duration of the intervention. Furthermore, it can support clients and professionals in tolerating uncertainty, strengthening safety, founding a base for relationship, cooperation and completion. The spiral teaches us double-fold on necessaties: we pay attention to the experience of the travel through the changing spiral, combining it with an overhead view when looking from above, straight into the spirals. Every year, thousands of children are exposed tot domestic violence. They hear the blows, smell the fear, see the consequences, and play with it. It is harmful for children to witness violence. In the 1990 problems of Dutch children who witnessed violence remained invisible and hidden. Since 2001, Dijkstra has carried out several projects on these issues and this target group. In that year, Dijkstra did a policy study for the Dutch Ministry of Justice for children (m/f) witnessing violence at home; offering a basic literature- based exploration of the short and long term effects. This study can be downloaded from www.huiselijkgeweld.nl. The project can also be set up in others regions. It offers many practical tips and points of interest. In addition, advice is possible at a strategic level in order to guarantee attention for these children and to come to a more structural funding from the part of the community councils. 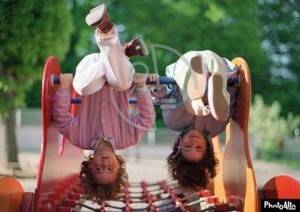 It does not help to wait until children have become adults. In order to break the cycle of violence, it is important to offer help as early as possible, depending on what is needed for the specific child and her or his family. 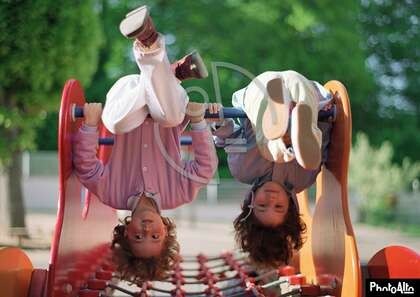 Children who have received support, often feel stronger and have more self-confidence. They know better what to do when violence erupts and they have more knowledge of abuse. They are also capable of expressing their feelings about the abuse and their parents better. The Utopian view on natural life on the farm changed in a few decades into a large scale business. All over the world farmers disappeared quickly. 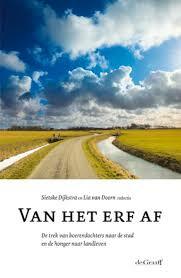 Ten farmers daughters (age group now 47-63) who grew up on a farm in the Netherlands, went to the city and look back on how they were shaped by their youth experiences. They memorize the paradise and the freedom of the land and the joy of the harvest. They discovered that Utopia was overclouded by isolation, shortcuts in money, hard work and social control within rural communities. In the final chapter of the book the experiences of the farmers daughters and their tacit knowing are linked to histories of migrants and working class people. The book became aword of mouth piece by women and sometimes men, declaring being one of them. This can also be the daughter of a village physiacian, a farmer who gave up the land, a migrant taking up studies, a farmer son never felt accepted, nowadays farmers who are really proud on what they are doing. This project aims describing and improving a good practice, i.e. collaboration between child care institutions and schools. Learning in school with pleasure (2006) is about what children in shelters need when they attend primary schools and how teachers, child care workers and the mothers of these children can contribute to providing a pleasant learning experience in school. School can be of substantial meaning for children in troubled circumstances. If we invest in their learning pleasures, we invest in the future.